O.M.B. 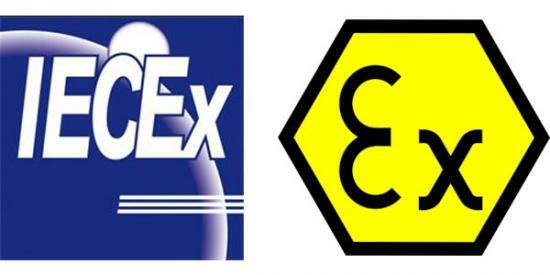 is currently certifying the vibrating motors of our series BM-A and BM-E, according to Atex Directive 2014/34/UE, for use in zones Gas 1 and Dust 21. O.M.B. is currently certifying the vibrating motors of our series BM – BMF , according to CSA-C22.2 No. 100-14 norm and UL 1004-1 norm, so they can be supplied on customers’ request with CCSAUS mark, for North America markets.